City fire crews will be door-knocking this spring and summer to talk about fire safety. 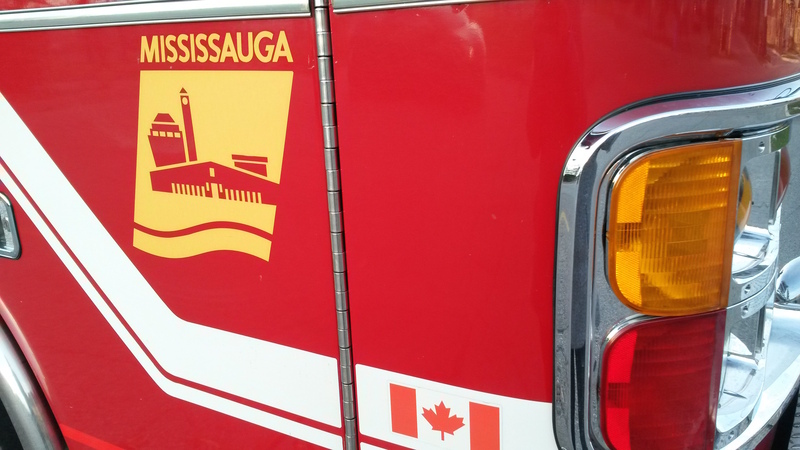 “In Mississauga, we are on a mission to zero – zero deaths and zero injuries due to fire,” said assistant chief of fire prevention and life safety Jamie Zimmerman. Crews will be distributing fire safety materials and conducting surveys – entering your home only if invited – to ensure residents have working smoke and carbon monoxide alarms. “It should be unacceptable in today’s society for people to die in fires. Most fires are 100 per cent preventable,” said Zimmerman. Home Safe Home (HSH) is a free city-wide education and awareness program running until September. Call 905-615-3777 to request a free HSH visit. During this campaign, beware of a fire inspection scam which had Peel Police issuing a warning in July 2015. Investigators from the fraud bureau were alerting residents about people posing as home fire inspectors from private companies. Although they haven’t had any recent complaints, “it’s always a concern,” said Const. Mark Fischer. If you’re a victim of fraud or if you have information regarding a scam, call (905) 453-2121 ext. 3335 or Crime Stoppers at 1-800-222-8477.